Together, Jade Vincent, Keefus Ciancia and David Holmes make up Unloved, the musical project that evolved out of a late-night Hollywood bar in 2015. 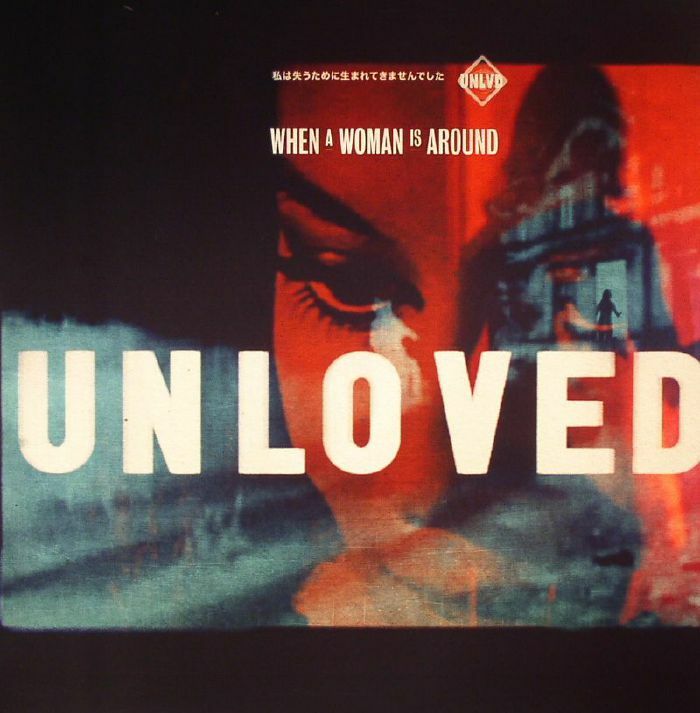 To enter the world of Unloved is to surrender oneself to a great musical immersion, one that seems to occupy the space somewhere between past and present, where thoughts soften and ideas mingle with twisted mancini-esque orchestrations, where music binds the dawn and dark. 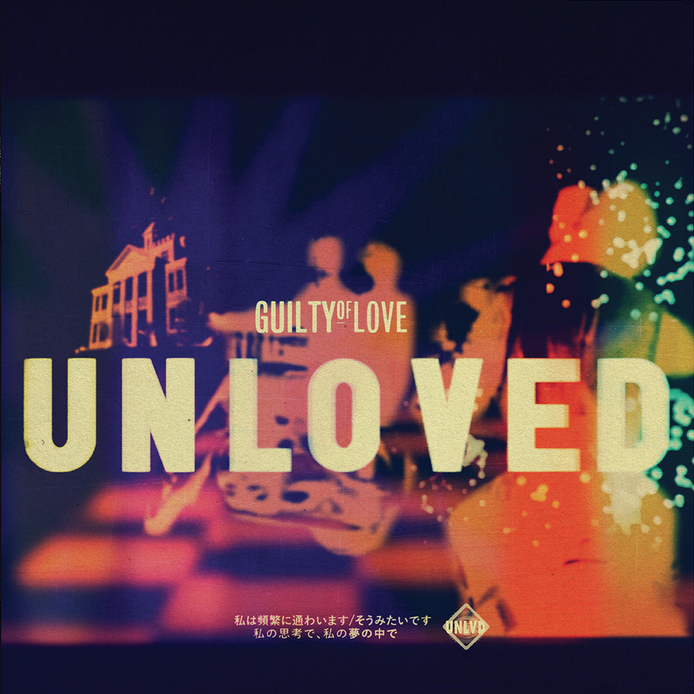 Following their 2016 debut album ‘Guilty Of Love’ the band released their second album ‘Heartbreak’ on 1 February ‘19, a record emboldened by its predecessor to be more emotionally exposed, more musically, lyrically, and vocally audacious. Both albums formed the majority of the soundtrack Phoebe Waller-Bridge’s award winning series Killing Eve.Holmes and Ciancia’s score for the series has recently been nominated for a BAFTA. In the wake of the album release, the band announced remixes of tracks from the record by The Limiñanas , Andrew Weatherall, Bloom, Andy Votel & Jane Weaver as well as a special rework of ‘Remember’ by celebrated duo Cat’s Eyes. Additionally, the band are due to release a limited edition Instrumental LP of ‘Heartbreak’ for Record Store Day 2019. Having supported Étienne Daho at 5 sold-out shows at L’Olympia, Paris at the end of 2018 and playing two debut sold out performances at London’s Hoxton Hall in December, Unloved have announced their return to the UK and Ireland for a run of headline shows in May 2019.